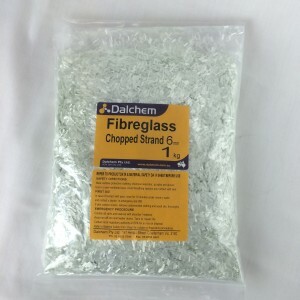 Dalchem offers a broad range of polyester resin casting products in Australia.. Common applications of these products include reinforcing polyester resin and reinforcement for moulding and casting applications, etc. 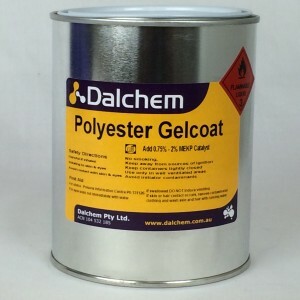 Dalchem’s polyester and fibreglass supplies include Polyester Gelcoat (Black, Neutral & White) which is available in pack size of 1 Kg. 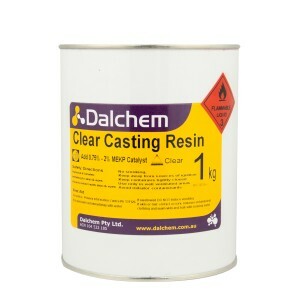 Australian based Dalchem also offers Meguires Paste Wax, which is a mould wax release designed for providing maximum releases. 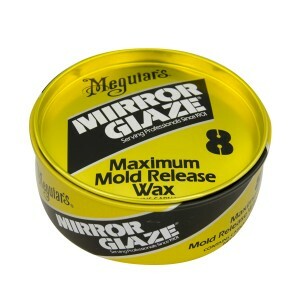 Meguires release wax can be applied easily. 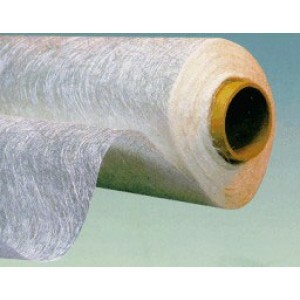 It is commonly used in composite moulding processes. 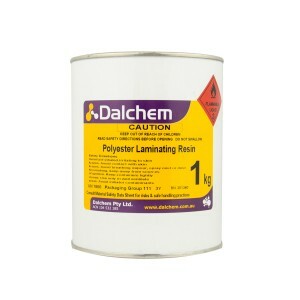 Dalchem’s MEKP Polyester Catalyst is used for curing Polyester Laminating Resin, Gelcoat and Clear Casting Resin.